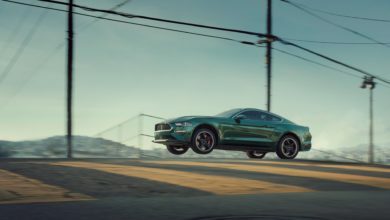  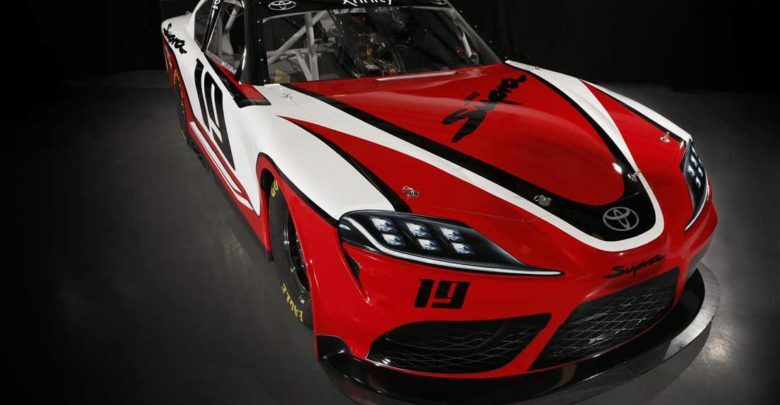 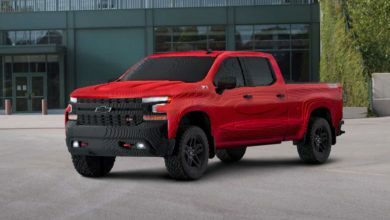 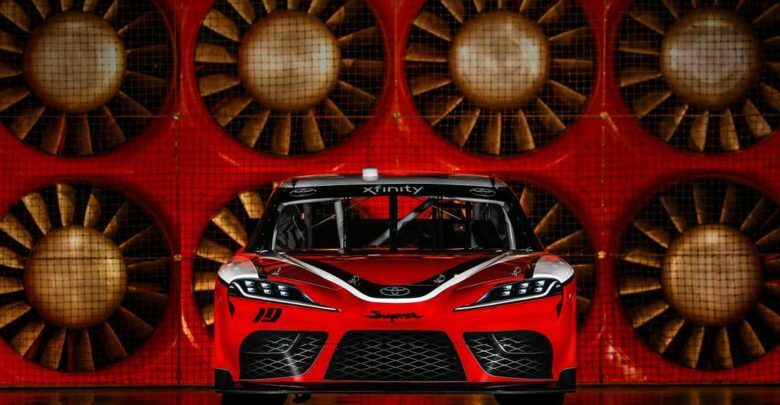 Toyota Racing recently announced that the Supra will be competing in the 2019 Xfinity Series. 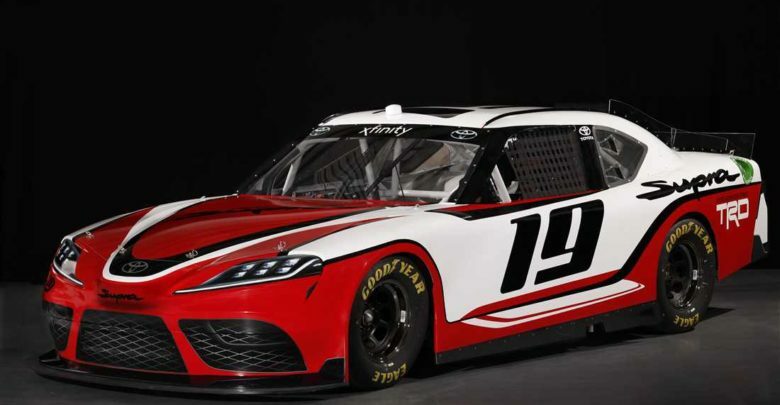 The prototype stock car was introduced this past Thursday night at the Daytona Speedway. 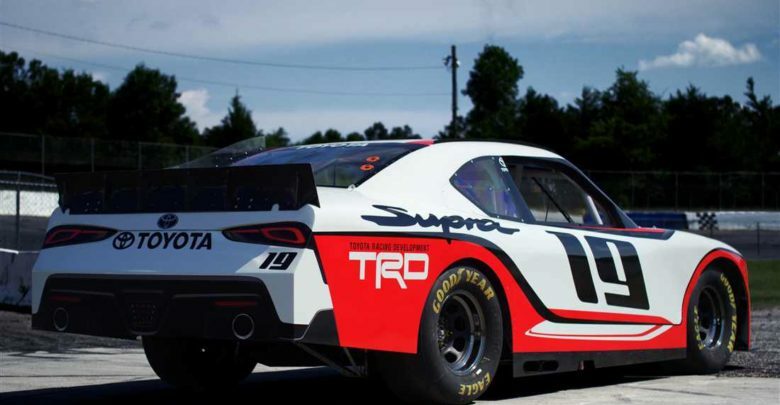 Racing fans were stunned when Toyota entered the American based racing series in 2007. 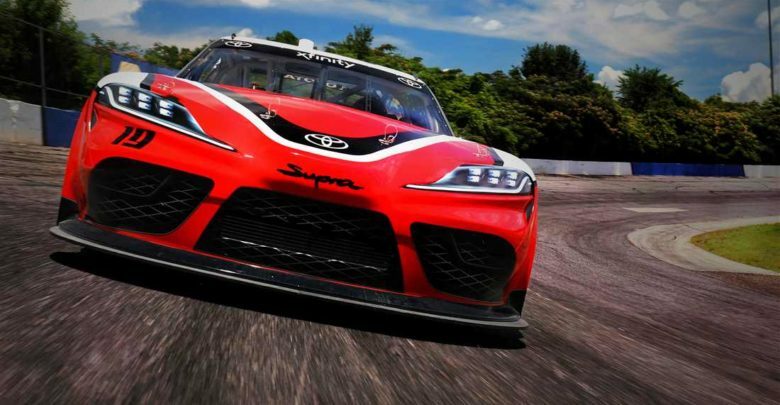 The actual debut of the Supra will be held at The Goodwood Festival Of Speed from July 12-15 2018!